B.M.GAFFOOR is the torchbearer of BMG GROUP. BMG is an IT media group successfully serving all the current worlds IT and Media requirements. our founder's experience and vision for animation and its possibilities have being the backbone of the company growth. BMG started as an animation house in 2004 and is now a one-stop production and service area for anything and everything related to IT and media. Gafoor served as a cartoonist for many publications, including the Chandrika, Shankar's Weekly, Deshabhimani and Cut Cut, before settling down for the remainder of his career at Mathrubhumi He remained at the last from 1980 until 2003. He also had his own magazine for a time, Niramala, which he had started during the Emergency. Our 2D animations uses automated computerized versions of traditional animation techniques of moving art with 2D bitmap graphics, created and edited using with 2D vector graphics. 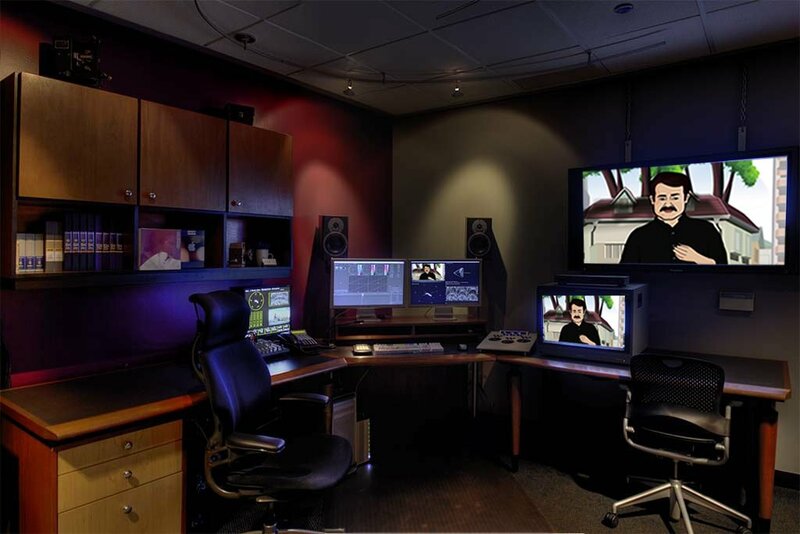 We create cuting edge VFX which seamlessly integrates with your original footage. We possess some of the best technolgy in this field to give life to all your imaginations! Our 3D animation services using a combination of live action and 3D-Animation offering realistic setting to express simple, cost effective but realistic looking 3D animations. We define the optimal character, sequence and timing of digital activities referencing best practices across industries to not only market but to co-develop products and services. We create strong, positive perception of a company, its products or services in the customer’s mind by combining such elements as logo, design, mission statement, and a consistent theme throughout all marketing communications. Using state-of-the-art digital editing equipment, creative visual and sound effects, computer-generated graphics and animation, we the process and deliver a unique product that fulfills your mission. At BMG we understand how important it is to communicate the correct attribute and the level of efforts and persistence it takes to create a project platform as per our clients.